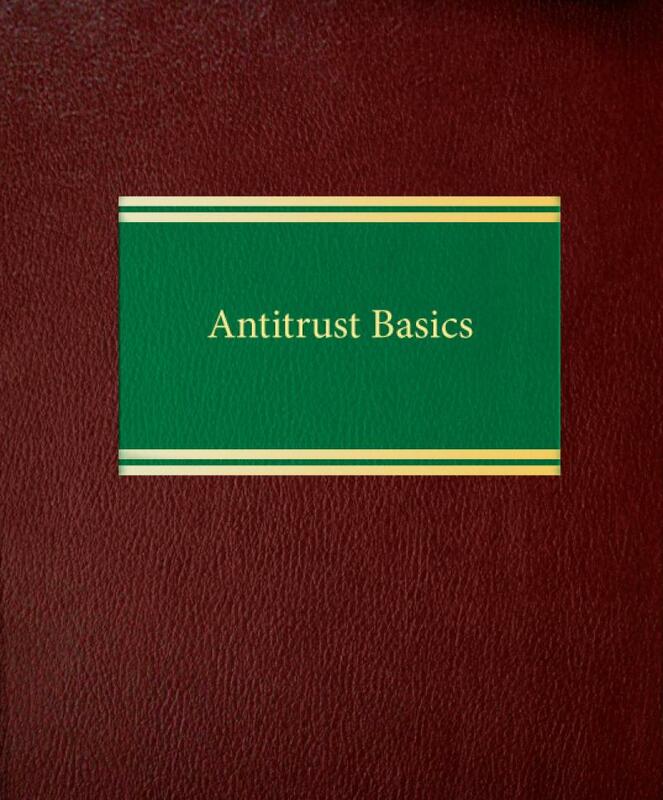 This comprehensive reference—cited by the courts—cuts your research time by analyzing relevant statutes, as well as court and FTC cases. 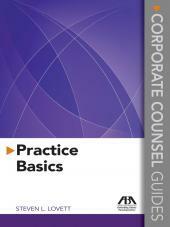 It also discusses business practices consistently upheld, as well as those consistently condemned. 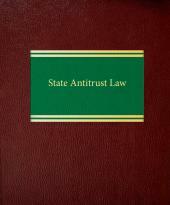 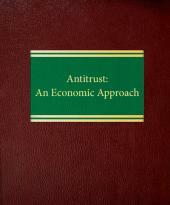 Antitrust Basics anticipates virtually every antitrust issue you can expect to face, including: horizontal and vertical restraints; joint ventures; private treble damage actions; price fixing and predatory pricing; new product introductions; patent and know-how licensing; product design changes; vertical integration; refusals to deal; step-by-step reviews of FTC and Justice Department antitrust investigations; the Robinson-Patman Act; and international trade.